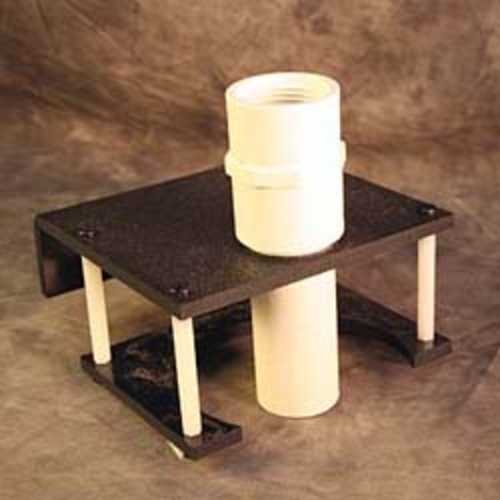 GEO - 4" Filter Sock Acrylic Holder - holds standard 4" Ring Filter sock, sold separate. Easy installation. Just hang over your sump and tighten with plastic screw. 1" Threaded PVC pipe connector included.